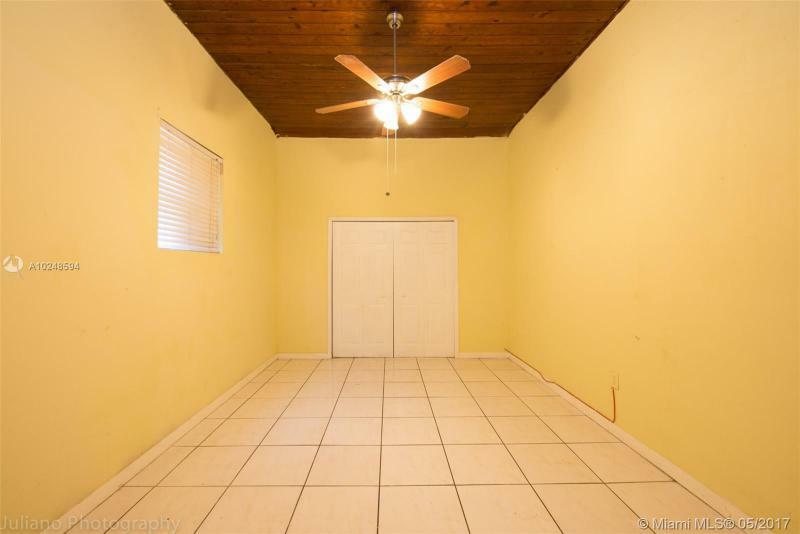 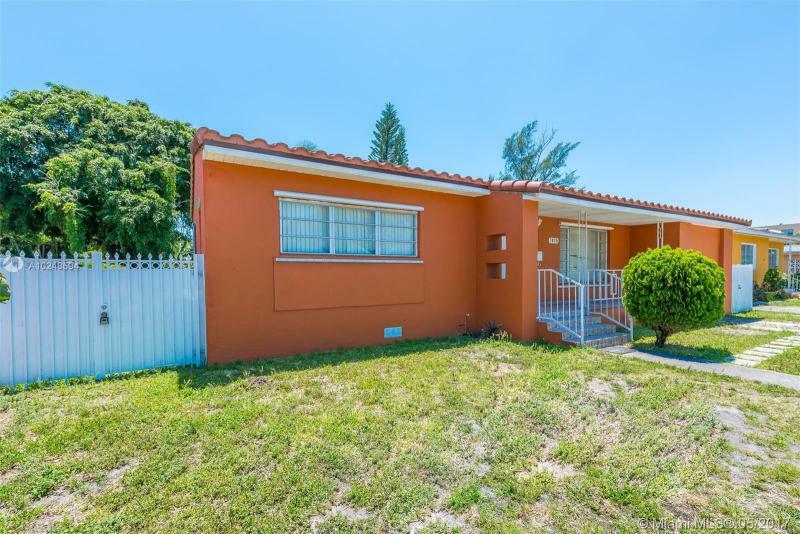 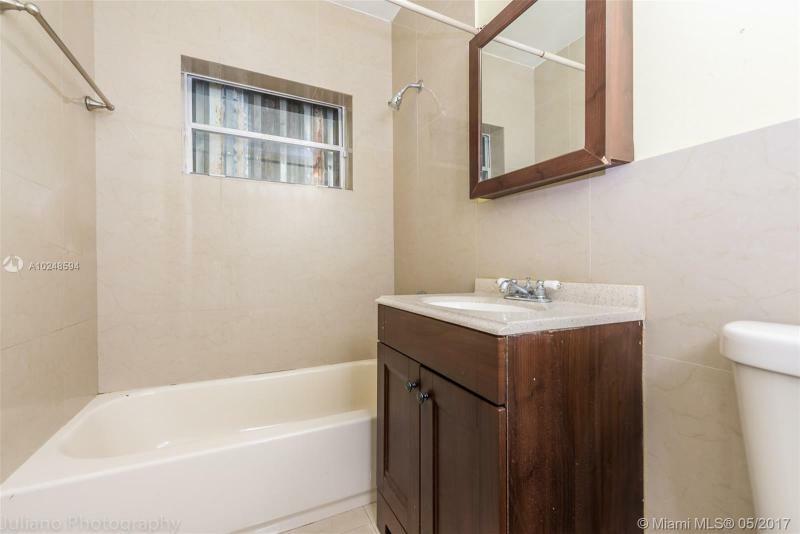 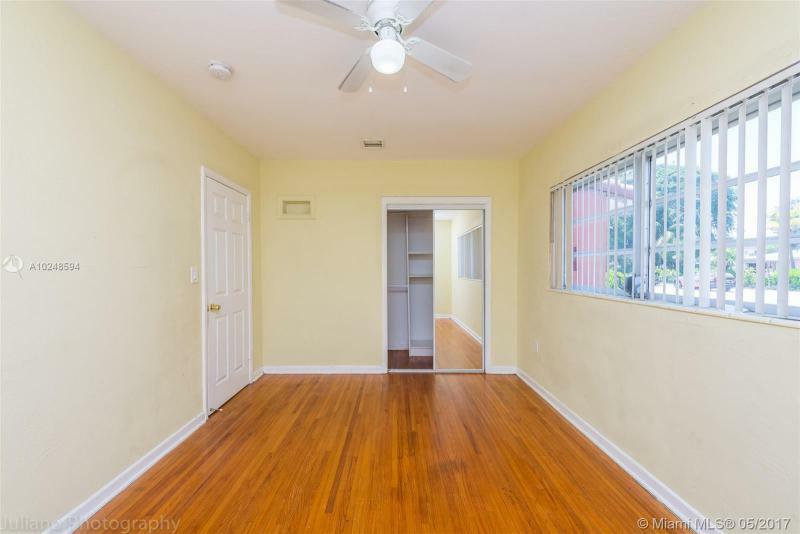 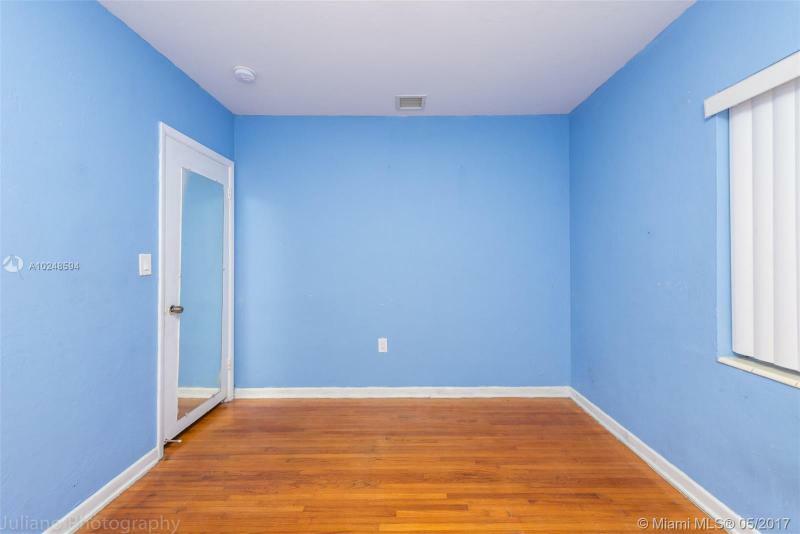 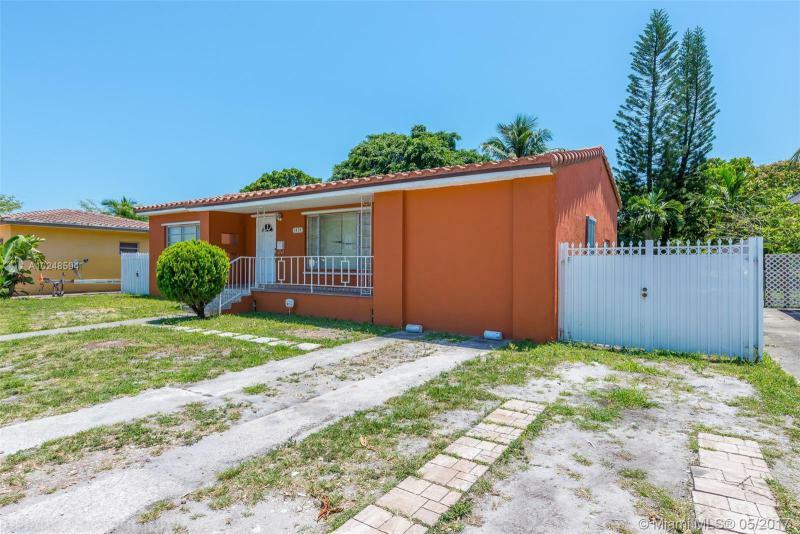 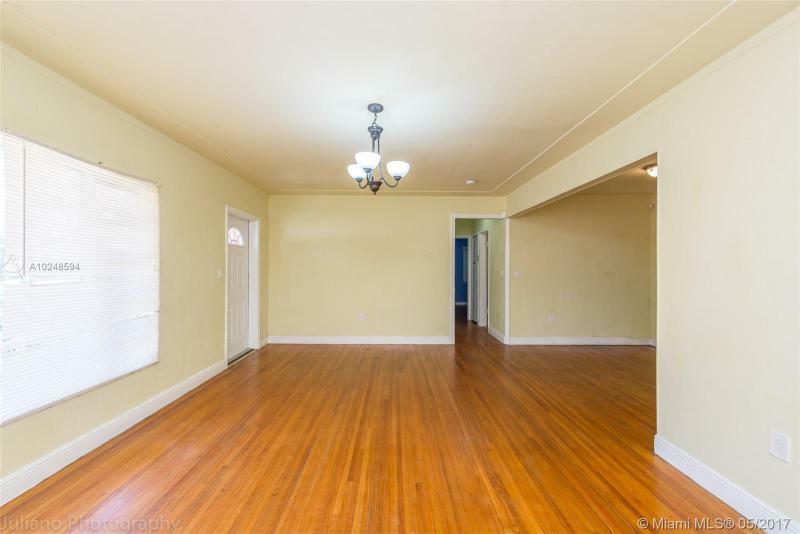 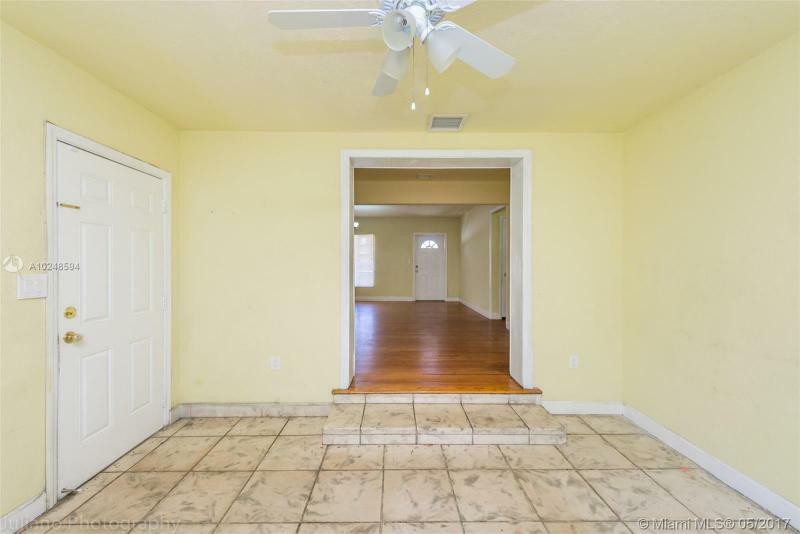 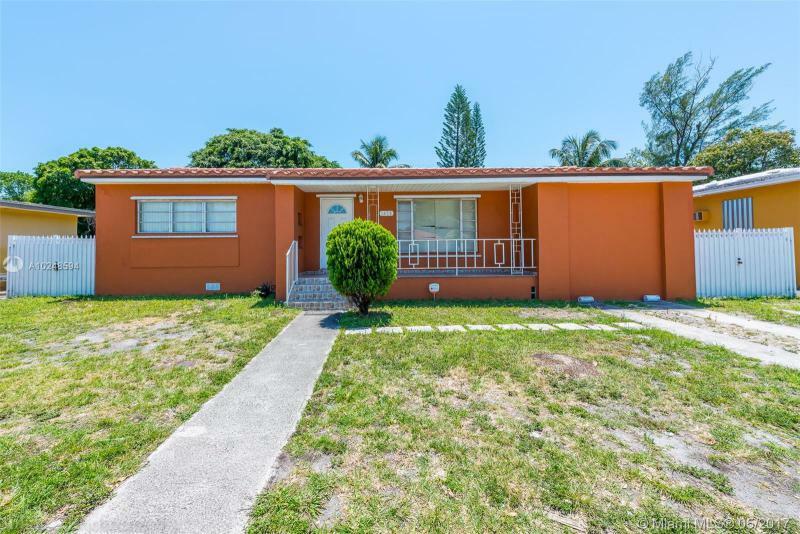 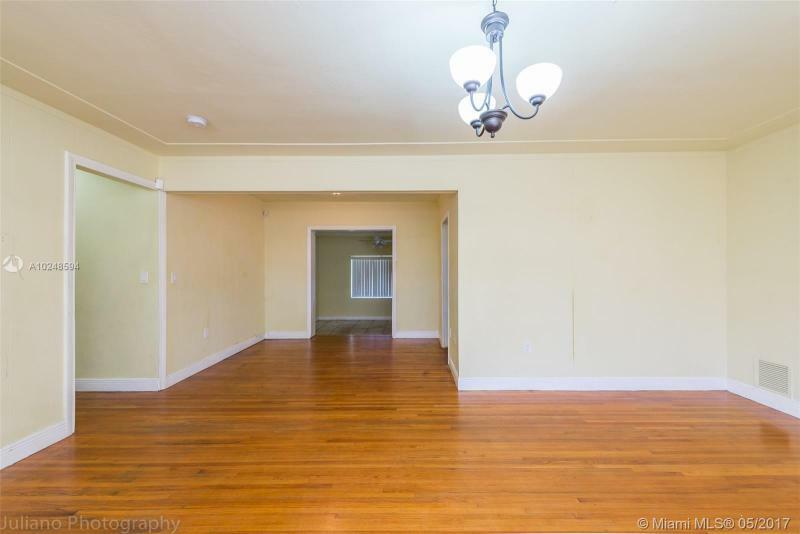 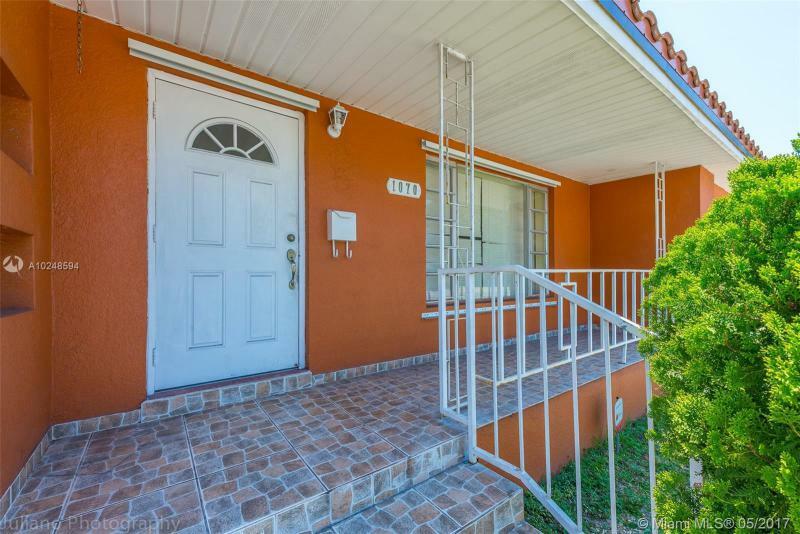 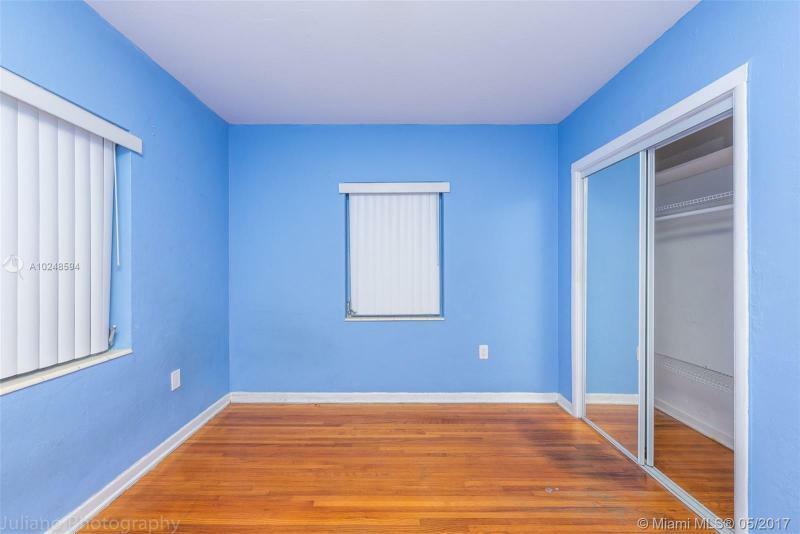 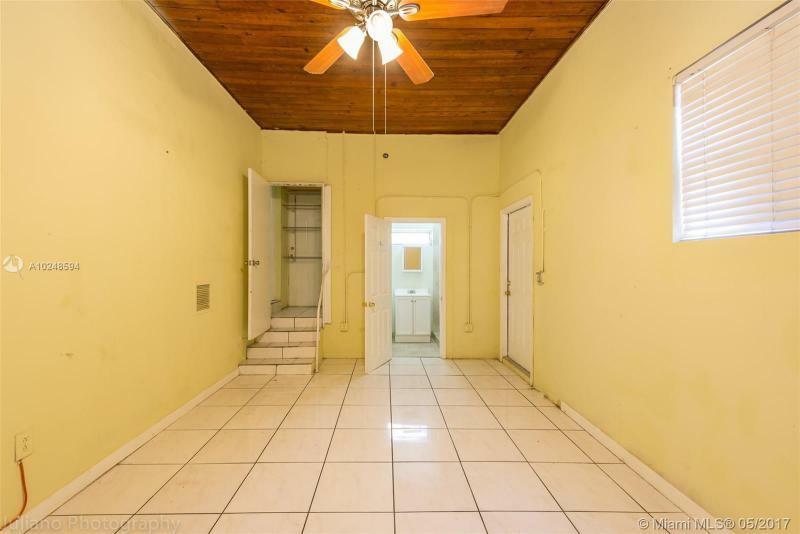 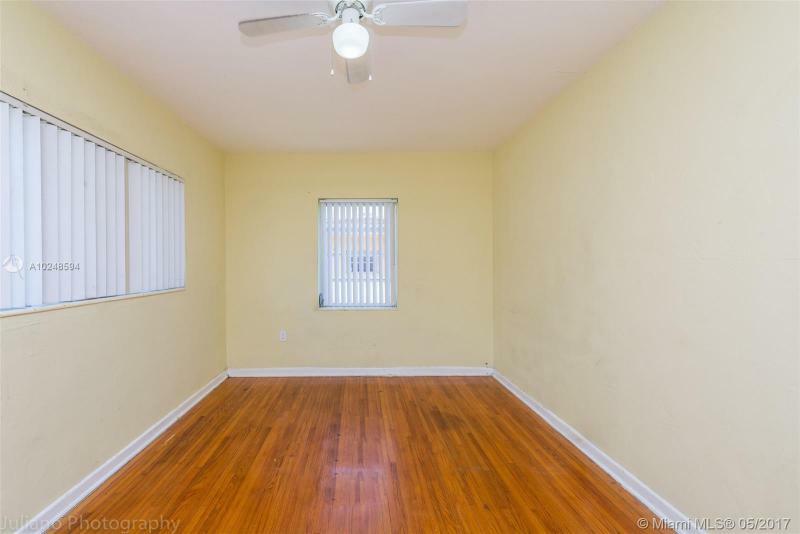 NICE AREA IN NORTH MIAMI 3 BEDROOM 2 BATHROOM, WELL MAINTAINED WOOD FLOORS AND SPACIOUS BACK YARD WITH ROOM FOR A POOL AND MORE. 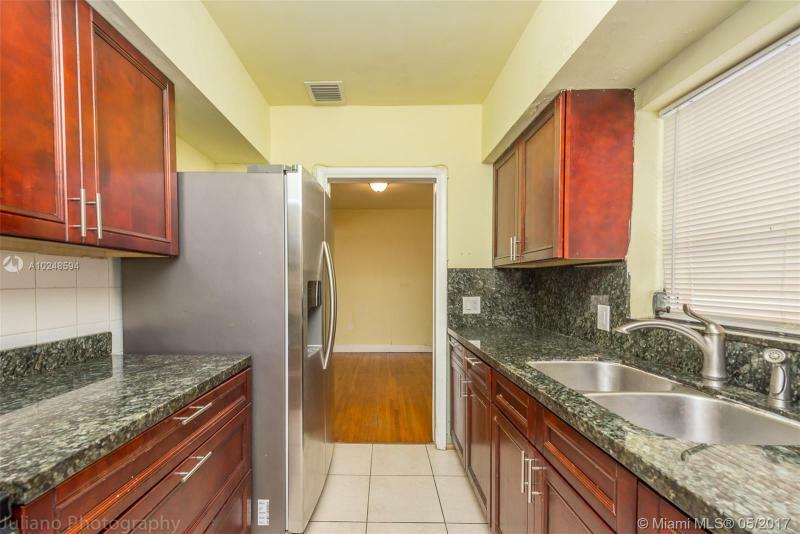 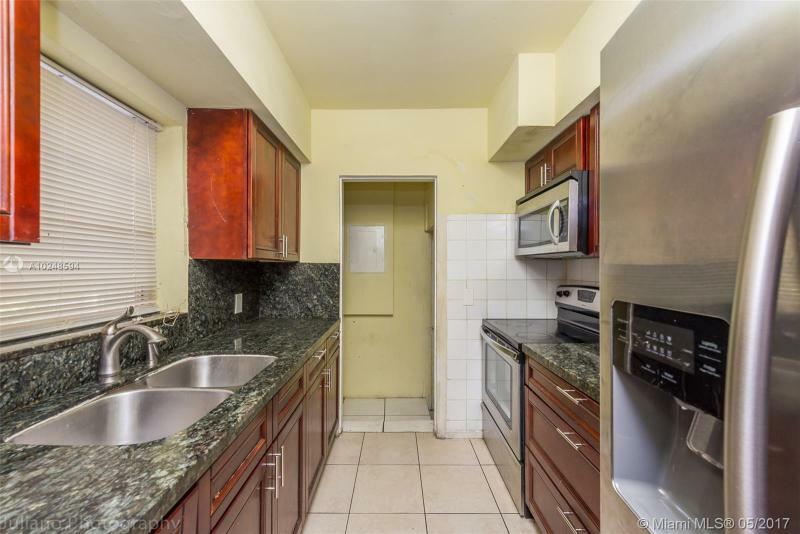 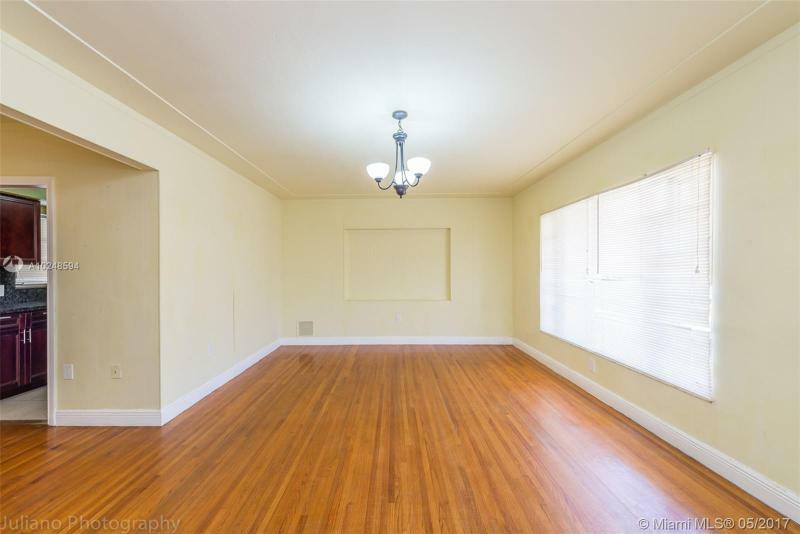 HOUSE HAS A NEW ROOF LESS THAN A YEAR OLD, UPDATED KITCHEN WITH STAINLESS STEEL APPLIANCES. 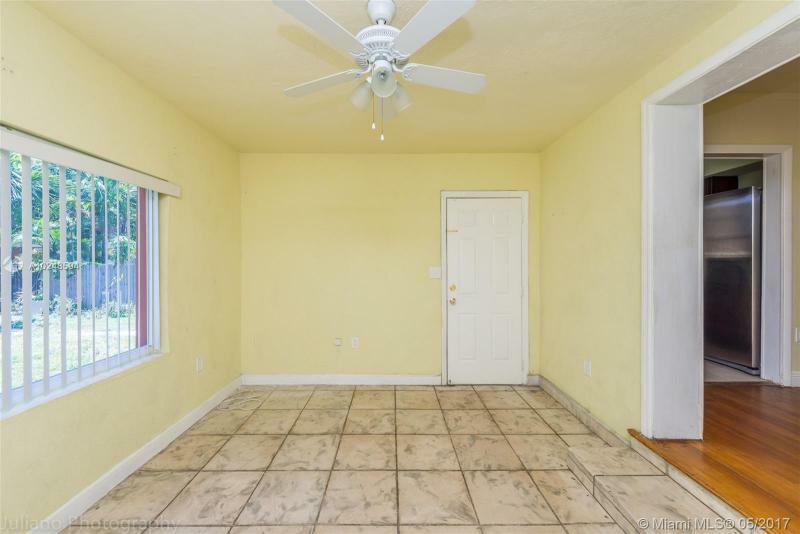 GARAGE HAS BEEN CONVERTED INTO THIRD BEDROOM WITH PERMITS. 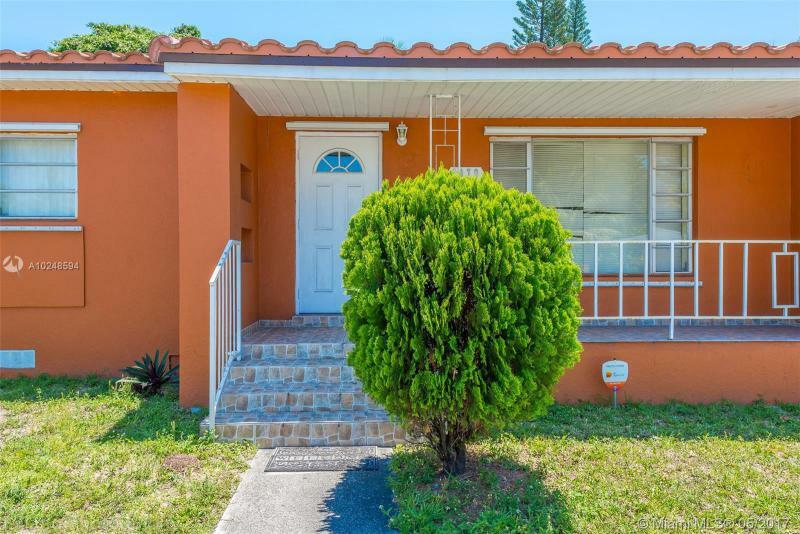 HURRICANE SHUTTERS, FENCED YARD WITH FRUIT TREES. 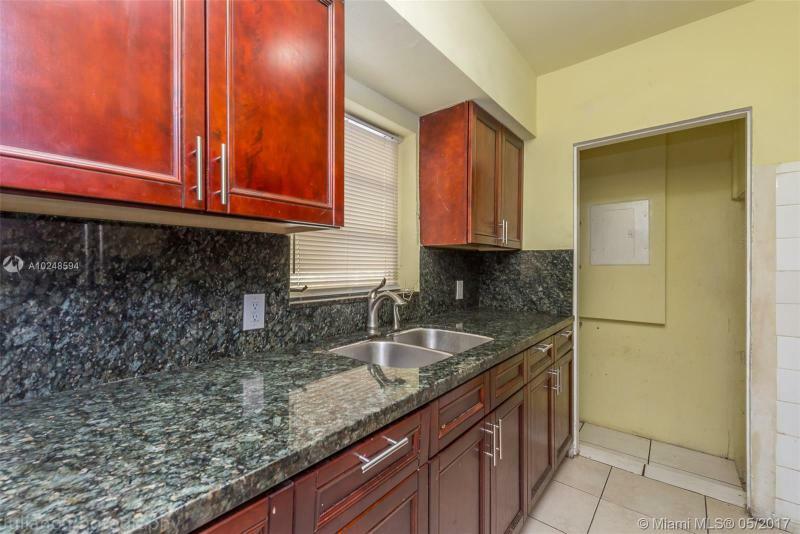 WASHER AND DRYER IN THE OUTSIDE PATIO. 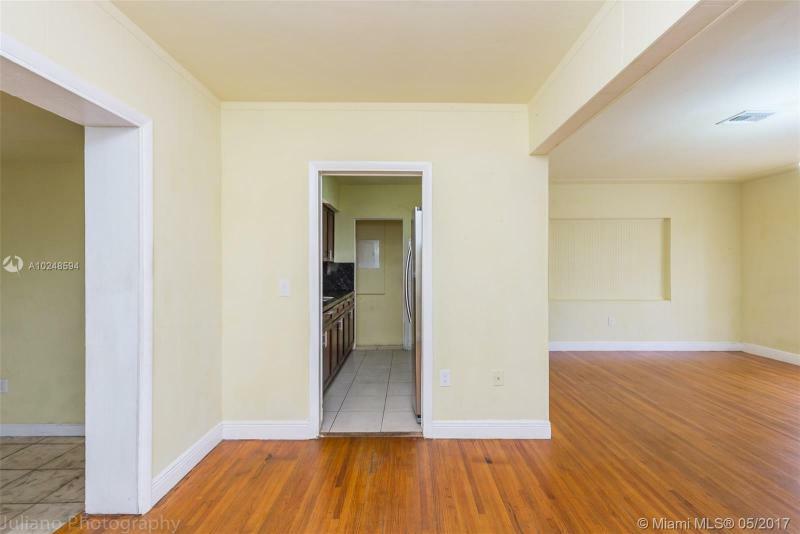 TENANT OCCUPIED UNTIL MAY 31, 2017. 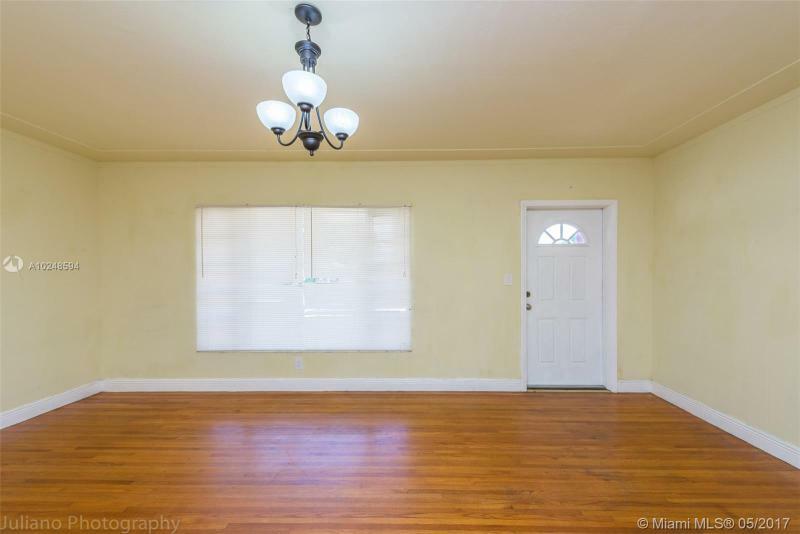 SHOWINGS ON SUNDAYS CALL LA TO SCHEDULE APPOINTMENTS.